The class for new weavers in September is full. We are now looking at February 2016 for the next class. Students learn how to warp a loom and weave off one or two projects, learning ancillary information along the way. Classes are limited to 3 minimum and 4 maximum and once you have committed to the class, the fee of $125.00 is non refundable. Students must be a member of the guild to enroll. 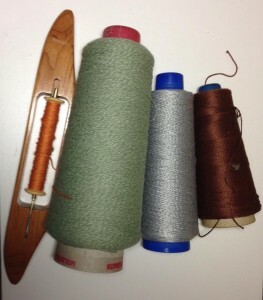 Once a member, looms are available for rental during the course from the guild. Costs include the $125.00 for the 3 1/2 day course, spread over 3 weeks. Loom rental is approximately $25.00. 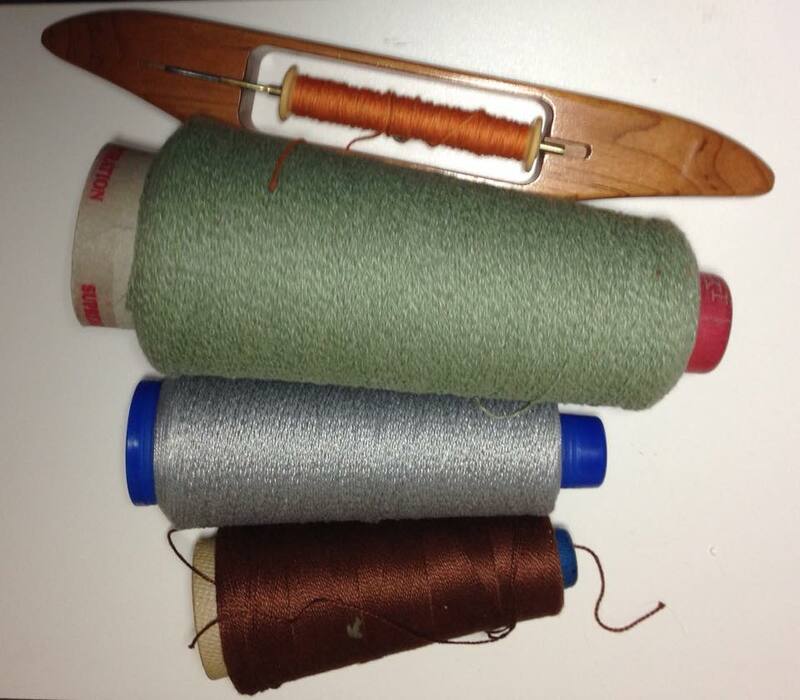 The only other expense is the purchase of materials for weaving, which doesn’t cost much.